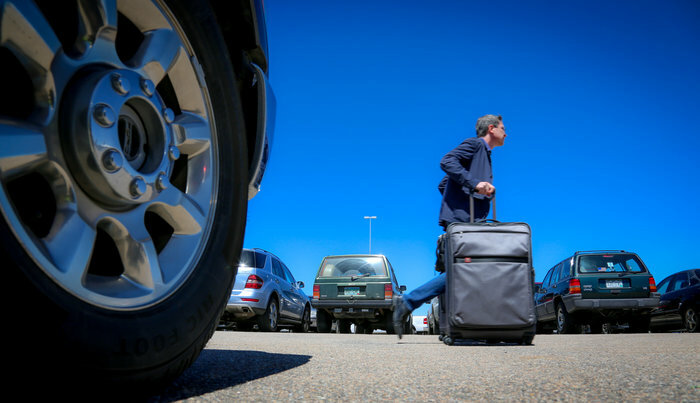 Ontario International Airport (ONT) has expanded its valet parking offering to its Terminal 2. The new service will be effective at the terminal from May 10, catering to passengers travelling with Alaska, Delta, Frontier, United, Volaris and China Airlines. The valet parking will be available for C$25 (US$19) a day. The service is already available at Terminal 4, which serves American Airlines and Southwest Airlines.